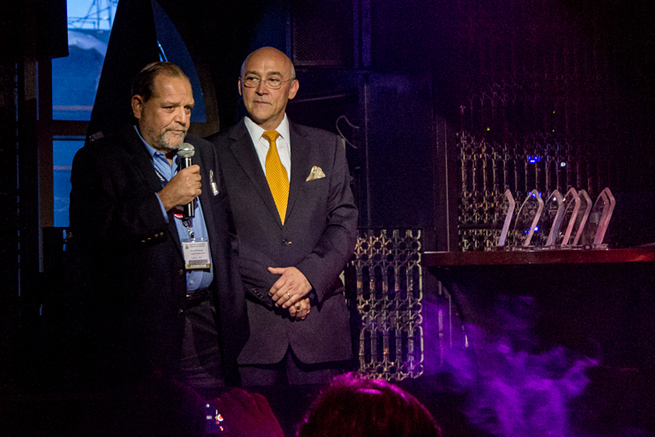 The ceremony to present the 2014 Cigar Trophy awards took place this past July 21st at the Lavo nightclub in Las Vegas, during the IPCPR trade show. It was graced with the presence of the most important cigar manufacturers and key industry figures. Our factory received two nominations back in May for “Best Brand Nicaragua” and “Best Value Brand Nicaragua” for the Antaño 1970 cigar line. 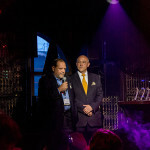 Reinhold Wildmeyer, Editor of Cigar Journal, the magazine behind these awards, was also the master of ceremony for the event. Before giving out the Best Value Brand award, he stated what an important and difficult task it is to provide consumers with great cigars at a great price. When the time to announce the nicaraguan category winner finally came, Joya de Nicaragua was called to the stage. 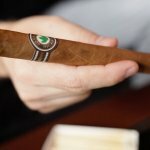 The Cigar Trophy Awards involve the consumers to nominate their favorite brands and vote for them afterwards through an open on-line poll. Cigar Journal is one of the most influential and international magazines of our beloved industry, written in German and English. 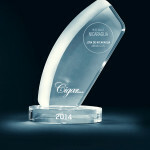 Their awards are highly recognized and respected in the cigar industry, as it has been given out for the past 16 years. We thank everyone who nominated and voted for us, who supports our brands, our factory and dedicated collaborators. This award is for you all!